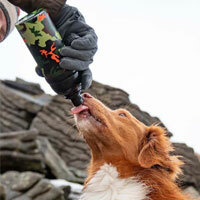 Outdoor Dog All Road Protective Dog Boots offer all road and all weather protection for your dog's paws. 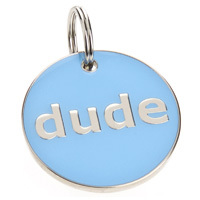 They are sturdy enough to withstand outdoor walking and running. 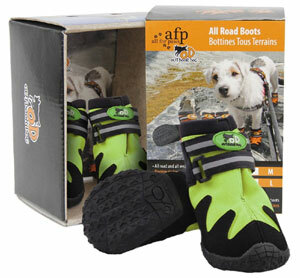 They help to protect your dogs feet if they are injured or if you and your dog explore on rough or slippery surfaces. 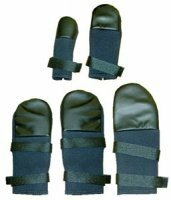 These dog boots are also great protection from hot pavements, snow and ice, salt gritted roads and so on, all of which can badly hurt or damage your dog's feet. The boots have a weather resistant upper which keeps moisture out. 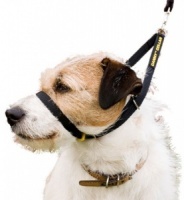 The ergonomic fit is comfortable for your dog and provides support and protection. 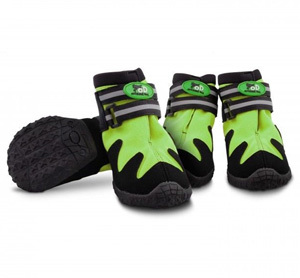 They are easy to put on and fasten via a Velcro strap for a secure fit. 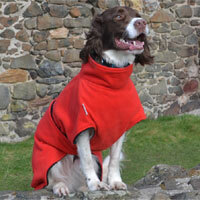 Reflective strips help with visibility of your dog in low light conditions. The sole is non-marking so they are also great for indoor use, if needed. Each pack is a set of x4 dog boots. 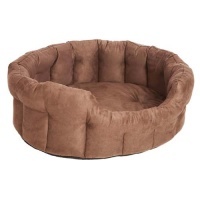 To get an accurate paw length, measure from front pad to back pad. Well made tough dog boots, great design with a dash of colour.